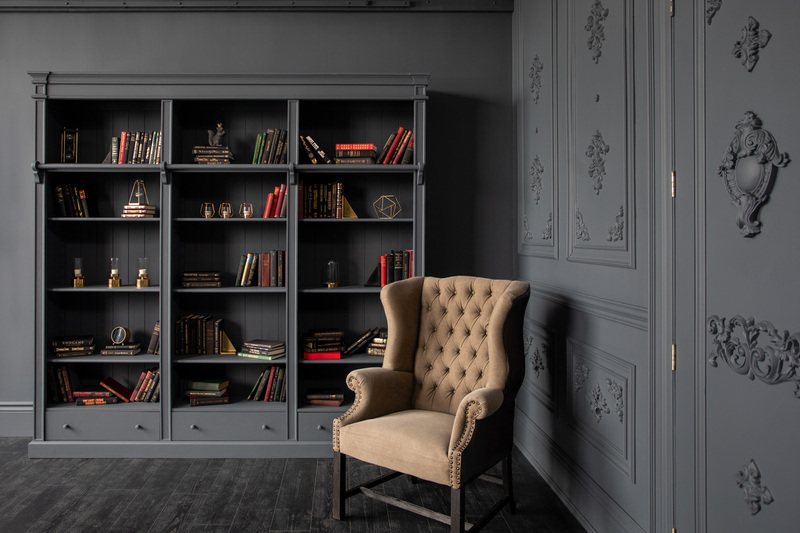 Library is a unique room with dark grey walls, black patterned floors and rich and colourful furniture – perfect for moody and dramatic shoots. 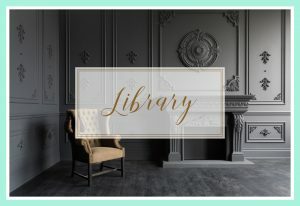 Library has two large windows that fill the room with lots of natural light and create a beautiful contrast to the dark walls. 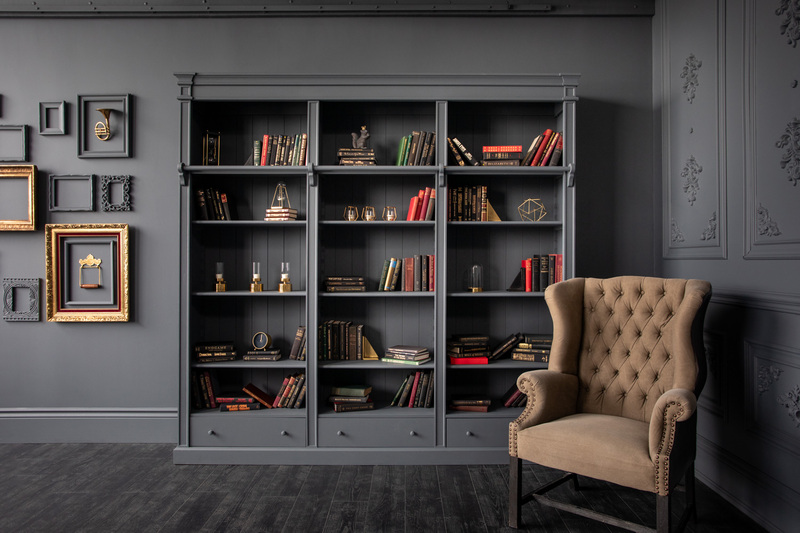 Sophisticated room design and decor, dark grey walls, beautiful picture frames, and a stunning 9 feet high book case with vintage books and brass accessories bring a very unique, dark yet sensual feel to the room. 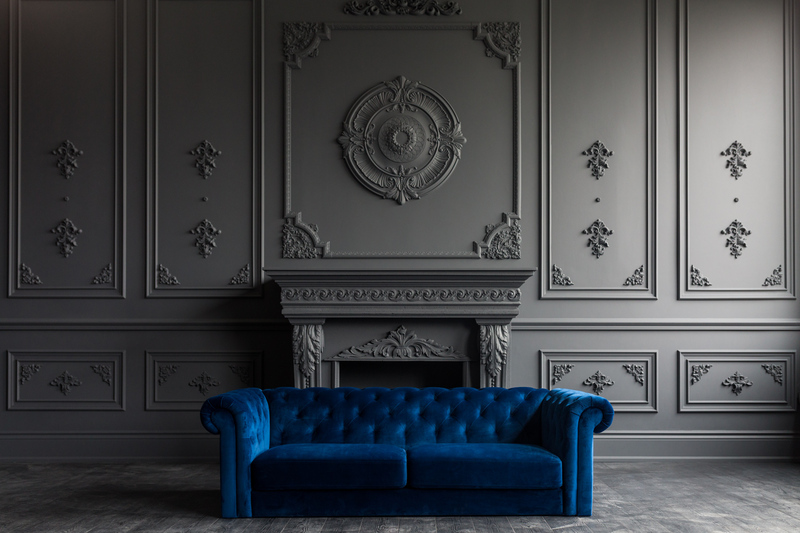 It’s grand, and cozy at the same time. 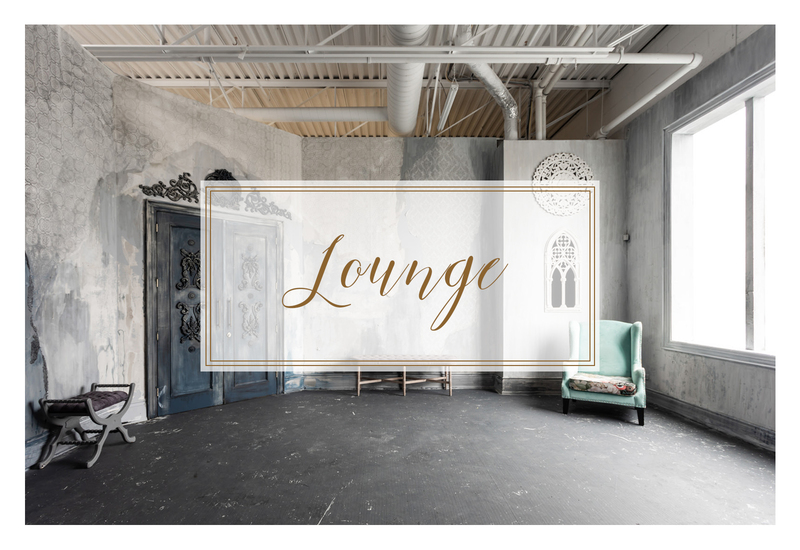 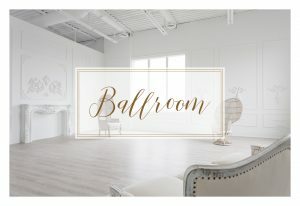 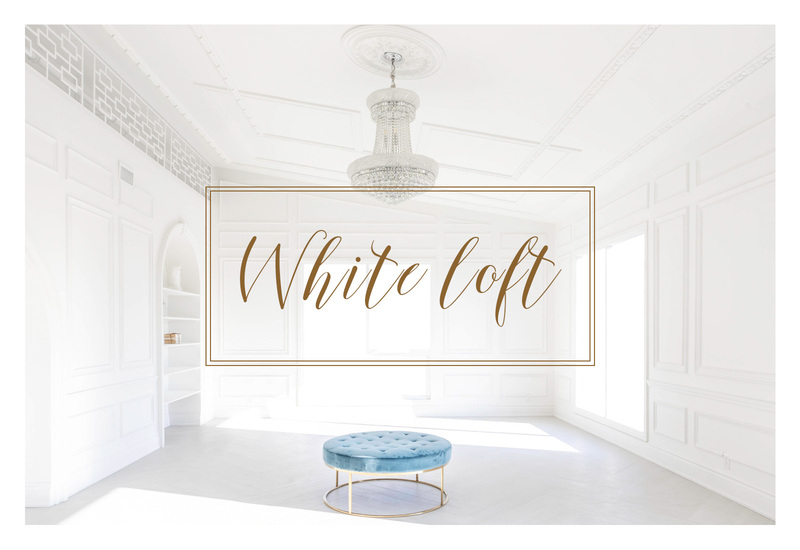 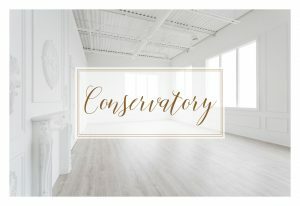 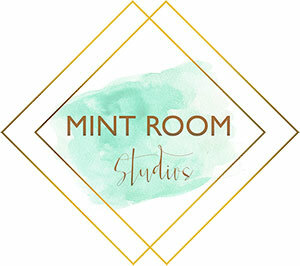 This room is perfect for portrait, boudoir, wedding, engagement, elopement shoots. 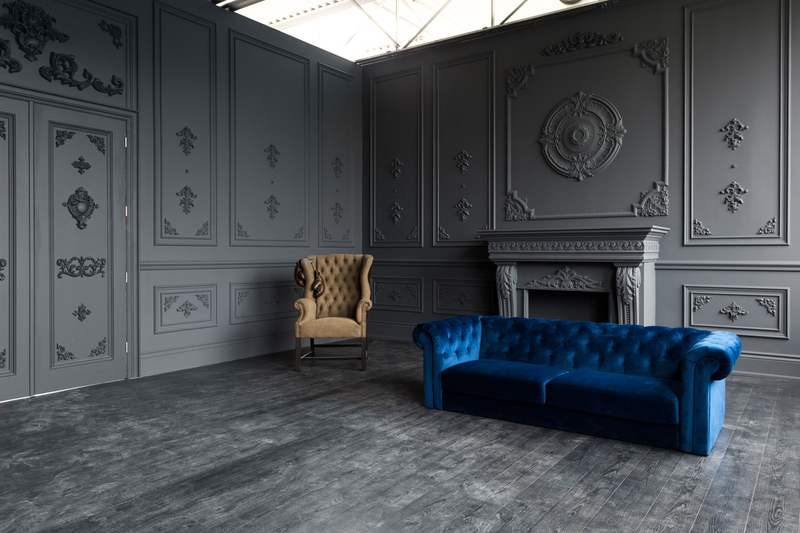 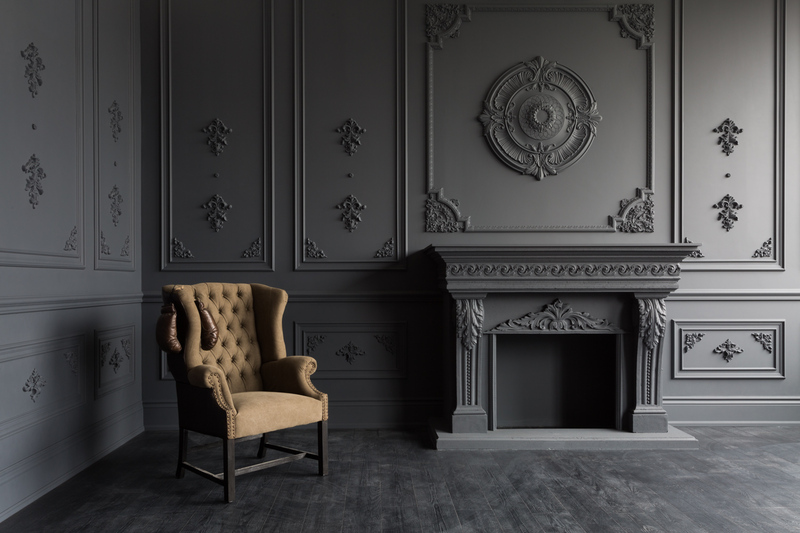 Elegant dark grey room with gun metal floors with deep texture. 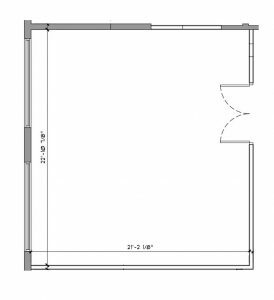 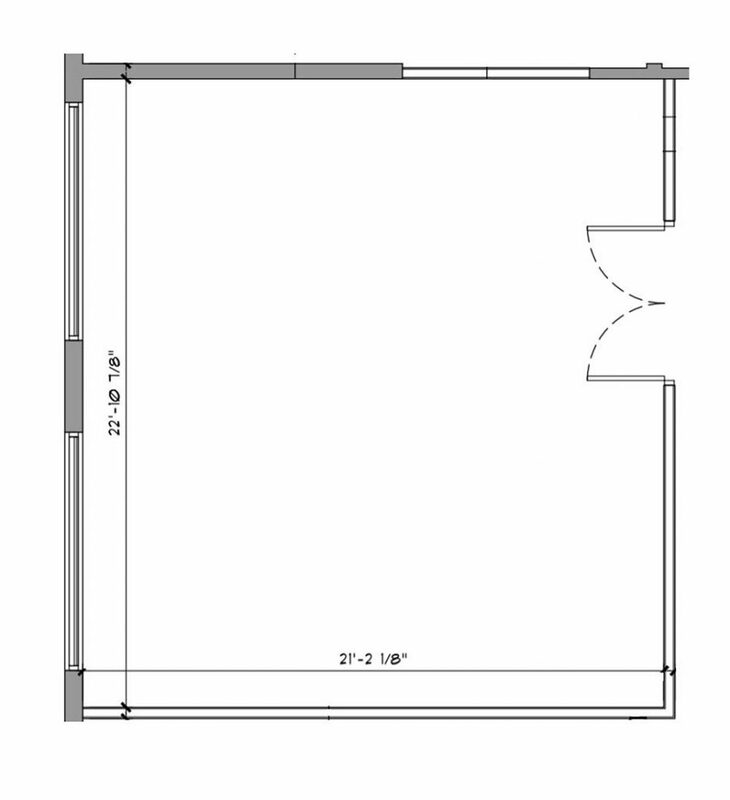 2 oversized windows (both facing north) which give this room ample light that is always soft and consistent. 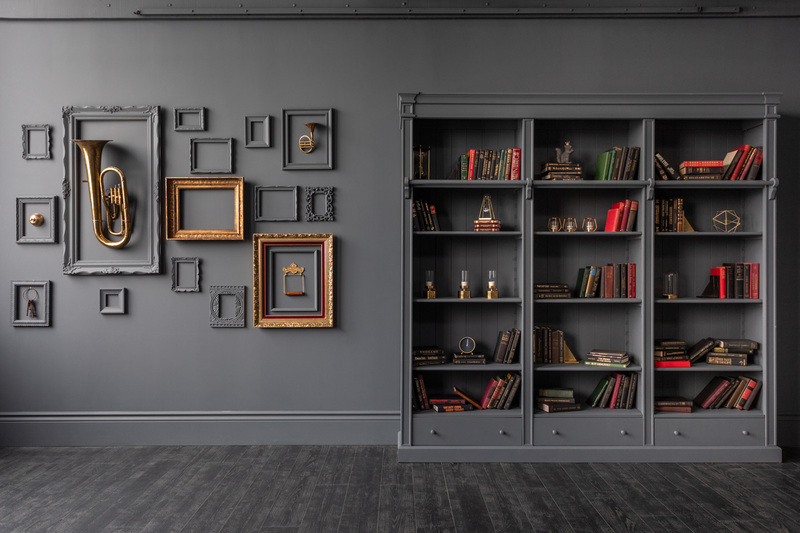 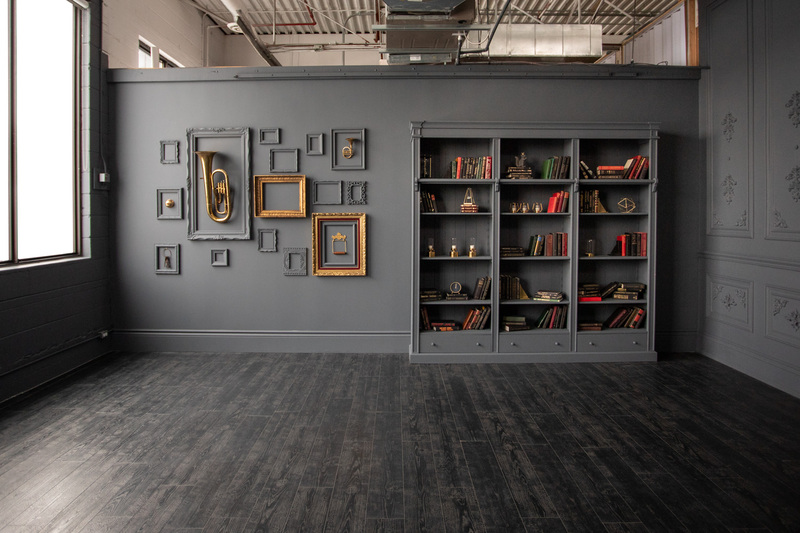 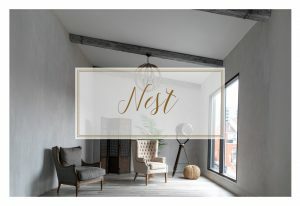 Matte wall paint throughout the room gives it a unique look that translates extremely well to the photographs. 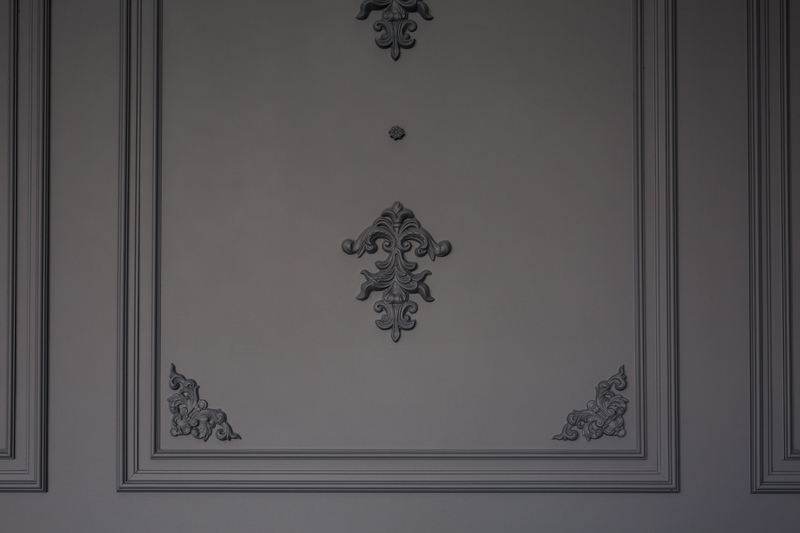 Two walls feature chair rail and double wainscoting, accentuated by detailed moldings. 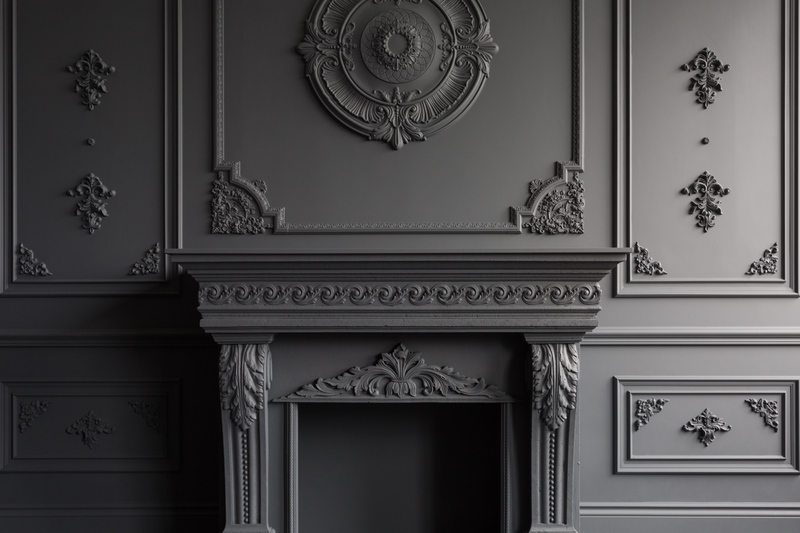 Dark grey oversized fireplace (5 ft tall) with intricate details. 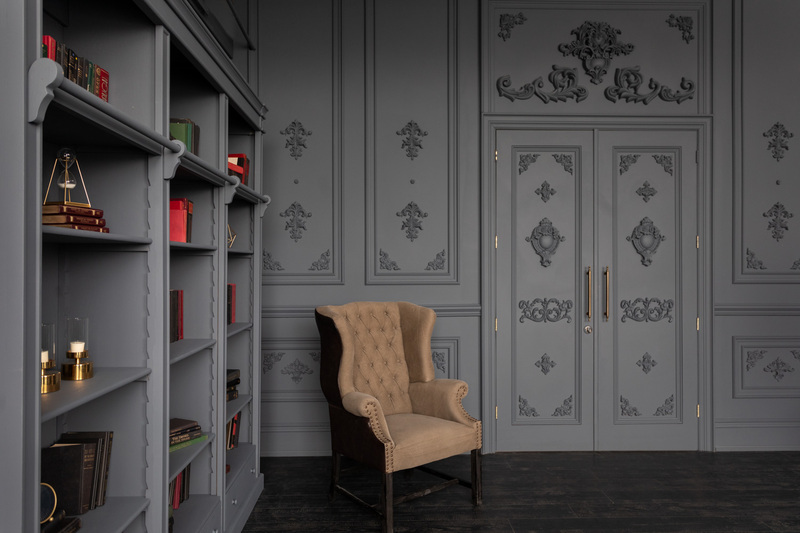 Dark grey oversized double doors with antique door handles and details moldings. 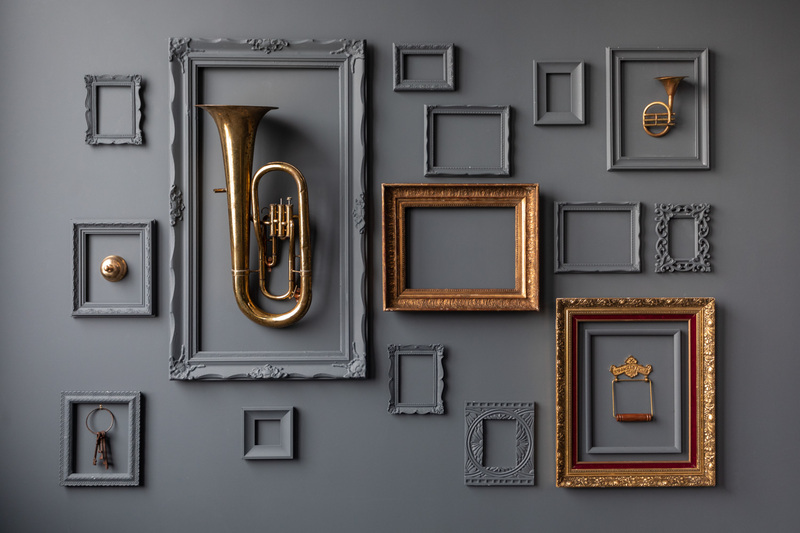 Dark grey wall with vintage grey and brass frames, ideal for portraits.